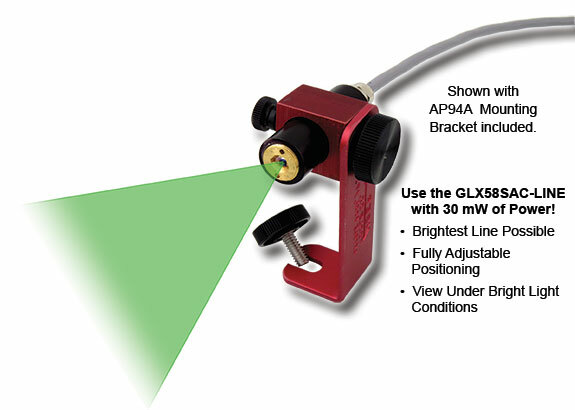 GLX58SAC-LINE 30 MILLIWATT LASER MODULE | Laser Tools Co.
Our newest GLX58SAC-Line is a very powerful 30mW line laser. Projects a brilliant, visible line instead of a dot. The brightest of our module available for industrial application and extremely economically priced. This produce a brighter laser line for use in marking, measuring and layouts. 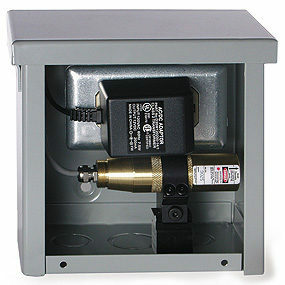 Categories: AC / DC, Featured, Function, Industrial Laser Products, Power Source, Tools with Kits / Package Deals. 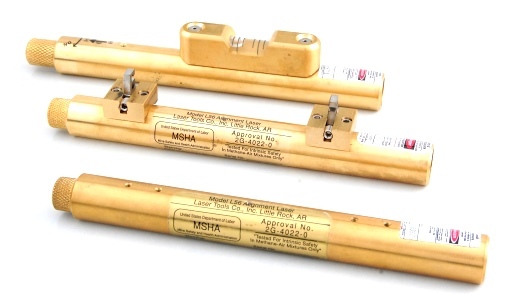 Substitute Model AP185A Beam Spreader™ with 60° Adjustable Line Generator Lens Assembly. You can have an evenly illuminated line even if you shine the laser light at an angle to the working surface. You can adjust the intensity spread by rotating the front lens assembly. 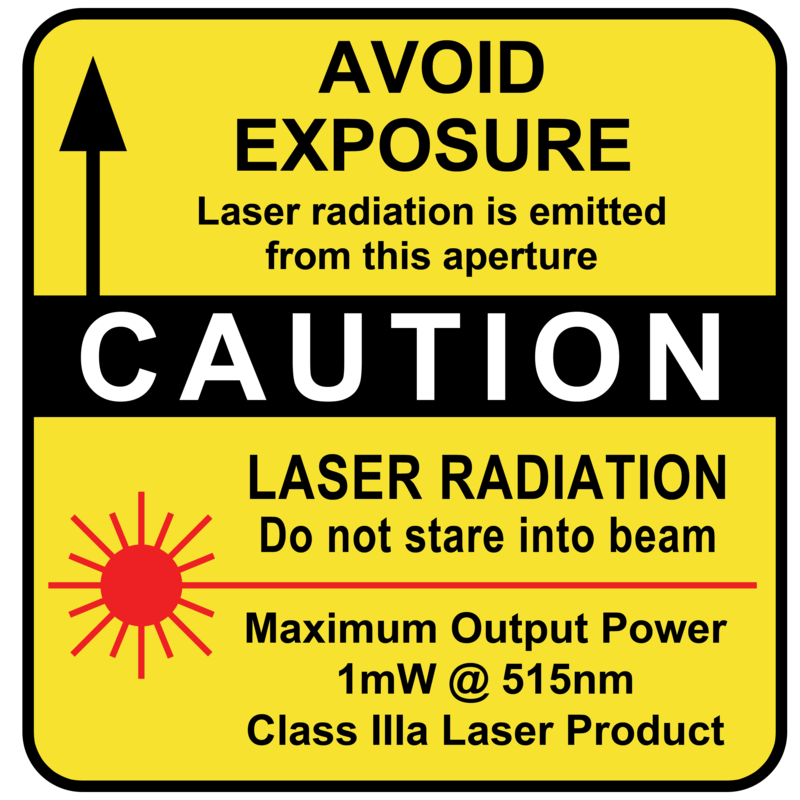 30mW of power at 515nm – The laser beam is 50 times brighter. 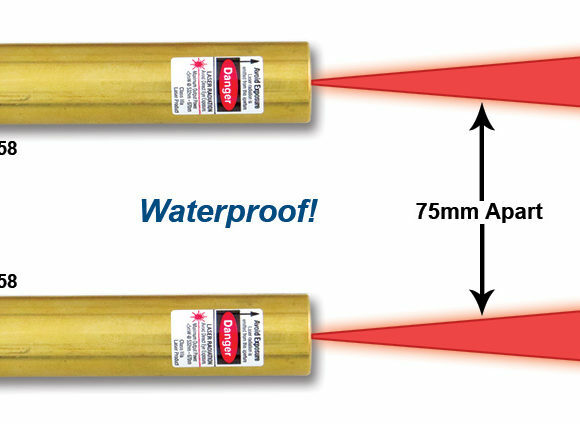 The AP185A Beam Shaper™ draws an even intensity laser line – You can use the whole length of the line for measuring and reference. 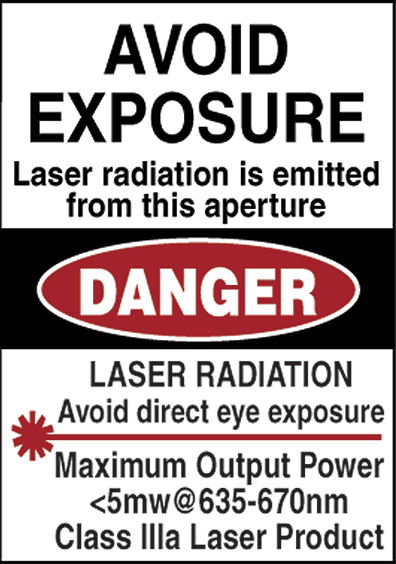 -20°C to 60°C temperature range – Use the laser in Hot or Cold conditions. 30mW of power at 515nm – The beam is 50 times brighter. 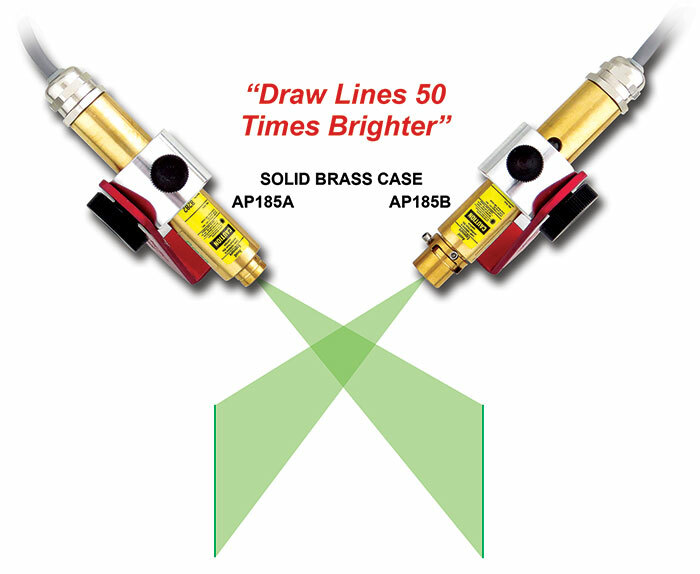 AP185B Beam Shifter™ moves the intensity along that line – The laser line is evenly illuminated when the laser is shining at an angle to the surface. Normal lines have tapered ends and straight middle sections. Even intensity lines spread the light evenly along the line. The AP185A Beam Spreader™ distributes the light evenly along the line or spreads the light back and forth along the line. Model GLX58SAC-LINE – 6X Brighter! 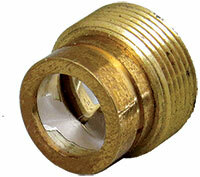 Dimensions: 2”L x ¾” Dia. Dimension: 4.5”L (114mm) x .75” (19mm) Dia.